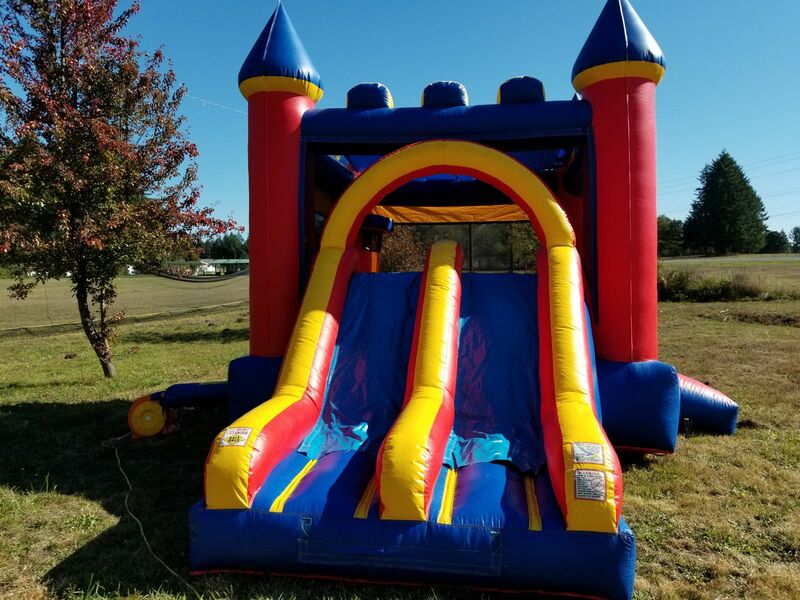 Rent a fantasy Castle Inflatable unit with a dual lane slide for your next Party. 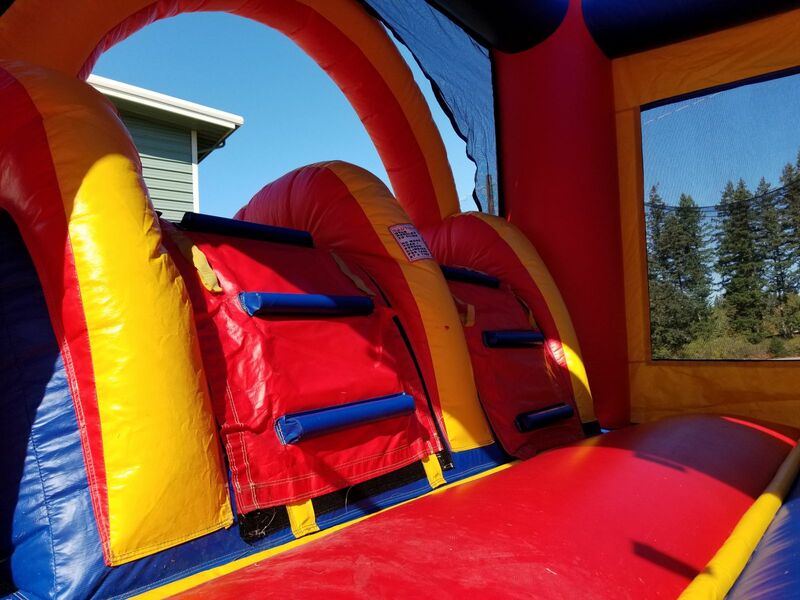 Add some Concession rentals to make your party even more fun for the kids. 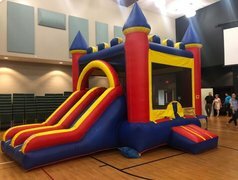 Your Prince or Princess and their guests will have so much fun bouncing the day away in our Dual Lane Castle bouncer! 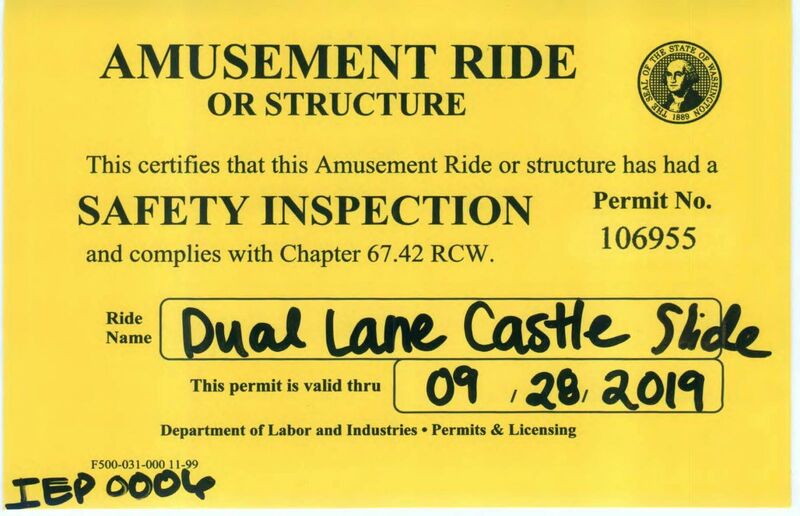 The Dual Lane Bouncer is a Favorite here in the Pacific Northwest and is loved by children of all ages.